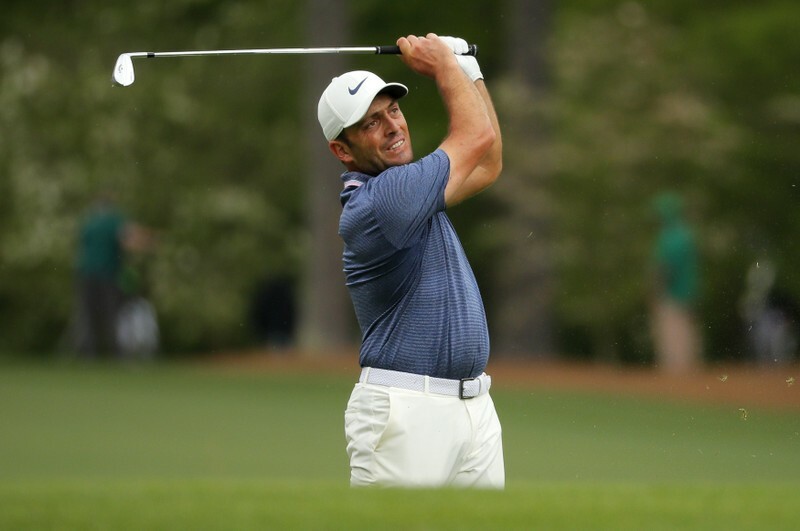 MERIDA, Mexico (Reuters) – Mexico’s new government has indicated it does not wish to roll back an energy overhaul passed by the previous administration which opened up oil production and exploration to private capital, a senior U.S. government official said on Friday. 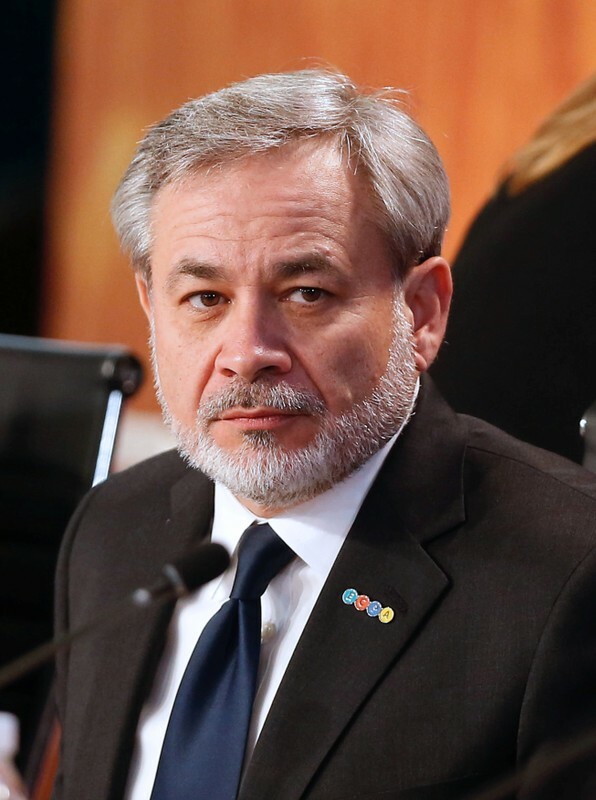 Speaking on the sidelines of meetings between Mexican and U.S. officials in the eastern city of Merida, U.S. Deputy Energy Secretary Dan Brouillette said Mexico’s Energy Minister Rocio Nahle had said her government did not wish to repeal the reform. Mexican President Andres Manuel Lopez Obrador had been a staunch critic of the energy overhaul prior to winning election in July 2018. However, he has since said he will give private companies some time to show they can increase oil production. 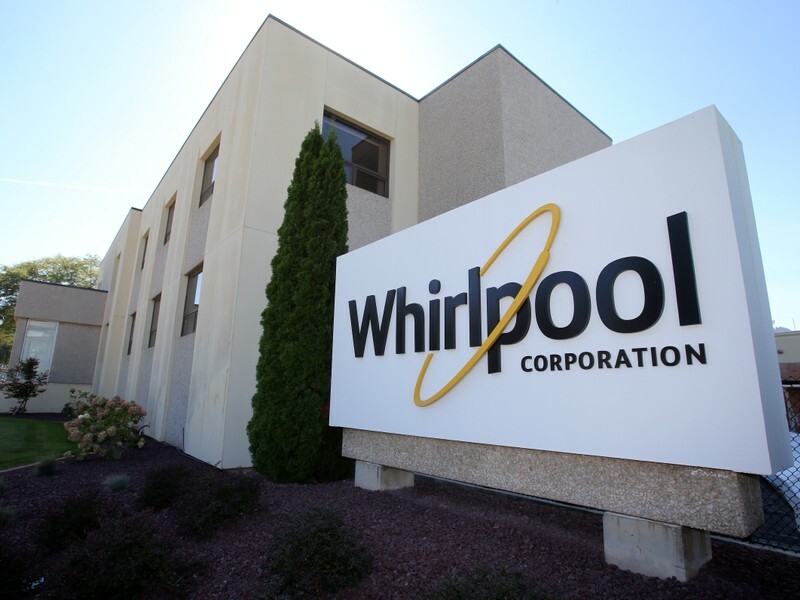 BRUSSELS (Reuters) – The European Commission said on Friday it had approved Japanese firm Nidec’s planned purchase of U.S. white goods maker Whirlpool Corp’s compressor subsidiary Embraco, subject to conditions. 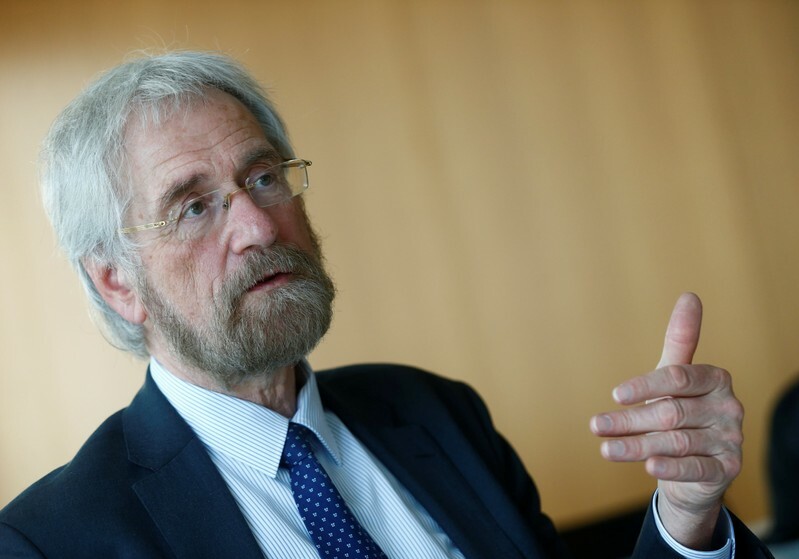 WASHINGTON (Reuters) – The euro zone economy appears to be stabilizing in the second quarter so the European Central Bank’s projection for a rebound in the second half of the year remains on track, ECB Chief Economist Peter Praet said on Friday. “There are good reasons to say that the economy is going to stabilize, it’s probably stabilizing somewhere in the second quarter … That’s our scenario and I still believe in that scenario,” Praet, who leaves office next month, told a financial conference. 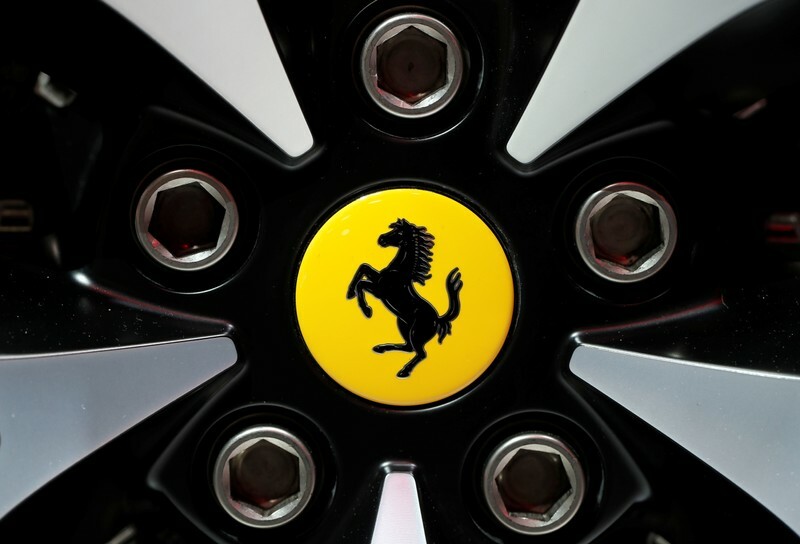 AMSTERDAM (Reuters) – The chief executive of luxury race car maker Ferrari said on Friday he was confident about meeting the targets of a business plan through 2022 despite a backdrop of uncertainties. RIO DE JANEIRO (Reuters) – At least two people died and two more were injured when two unlicensed buildings in a militia-controlled outer borough of Rio de Janeiro collapsed on Friday, just days after deadly rains caused chaos in Brazil’s second largest city. 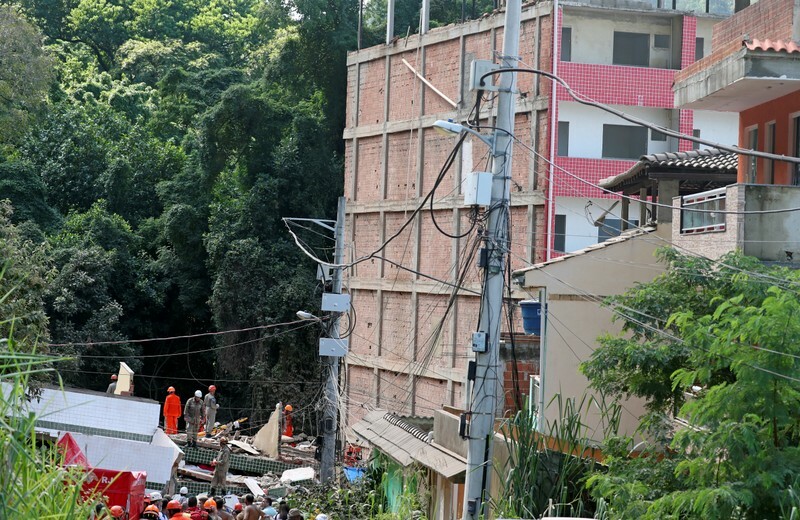 It was unclear why the four-story buildings, located in the western neighborhood of Itanhangá, collapsed. Locals said at least four families were living in the buildings, which were undergoing construction. An unknown number of people were still missing, locals and officials said. “Two people were injured and two were killed, and teams are on the scene looking for survivors who may be buried,” a fire department spokesman said. The mayor’s office said the two buildings were irregular constructions, which had not been authorized. Brazilian cities underwent rapid and mostly unplanned urbanization in the last six decades, giving rise to vast shantytowns, erected haphazardly without adhering to building codes. Powerful militias – originally created to defend inhabitants from drug gangs, but which now act as fearsome local crime outfits – have a strong presence in the neighborhood where the buildings collapsed. Militias often control gas and electricity services, but now make huge profits by stealing land and illegally selling it for construction projects. “As (the region) is dominated by militias, the technicians of the municipal inspection office usually require the support of the military police to carry out inspections there,” the mayor’s office said in a statement, adding that it had shuttered several unauthorized constructions nearby last November. A man who said he was a resident in one of the buildings told reporters that he made it out after hearing a snap. “I managed to escape, but there were people left behind,” said the man, who declined to give his name. The buildings collapsed just days after Rio de Janeiro was hit by record rains that caused severe damage across the city. At least 10 people died in the storm on Monday night, which led city authorities to declare a state of emergency.